It’s 2am. It’s dark. It’s cold. And you’re on your third feed for the night. 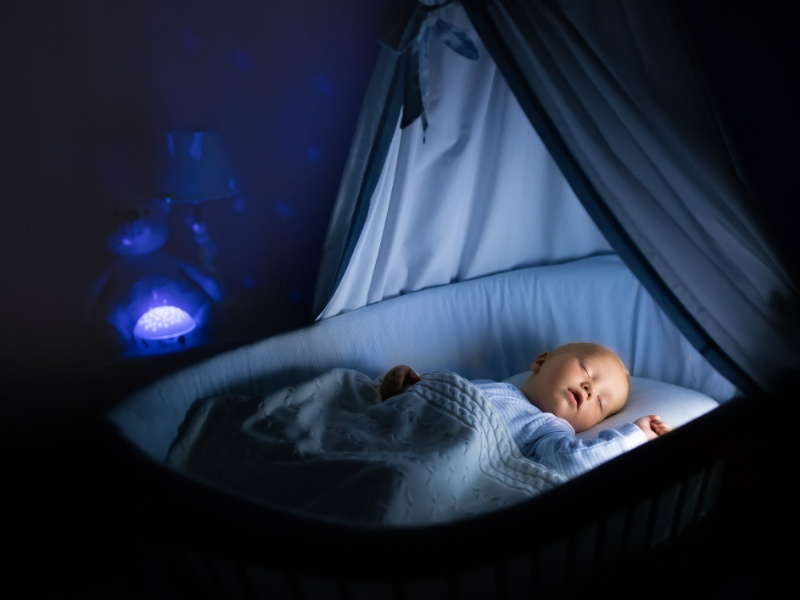 Stumbling through those nighttime feeds is tough work, but with just a few of these small tweaks, you can make it a little more bearable. Funny, we always think the night light is for the baby. But actually, this tiny beacon of hope is what will light your way two, three, four times a night. It will keep you from spilling the milk, or stumbling over toys, but most importantly it'll keep your spirits up in the darkest depths of the night.